If the Aviva Premiership is ringfenced, we will never see occasions like last night, a full-blooded Greene King IPA Championship play-off final at Sixways to live long in the memory. The bare facts are that Worcester emerged victorious over two legs by 59 points to 58, eight tries to six, with Ryan Lamb’s nonchalant last-act conversion securing an automatic return to the top flight at Bristol’s expense. But the facts don’t begin to do justice to the sporting theatre that unfolded, something akin to Liverpool’s 2005 Champions League title, Botham’s Ashes and the Miracle at Medinah rolled into one. quarter. 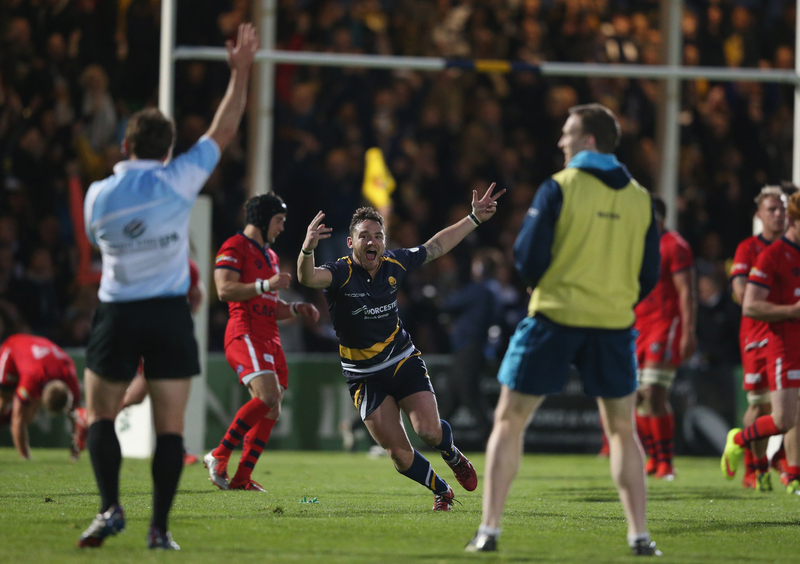 Bristol’s three tries in ten minutes won them the game – until Worcester somehow summoned reserves of strength to cross twice against a side ravaged by the loss of Jack Lam and Dwayne Peel to the sin-bin during an extraordinary finale. No wonder Ryan told viewers he was “in shock”. And it’s a condition that may endure when he considers the ramifications of achieving promotion with a predominantly young squad that appears ill-equipped for Premiership survival. Two of Worcester’s key players, Argentina captain Agustin Creevy and back-row Mike Williams, are leaving the club and so far there’s not too much coming the other way. Phil Dowson, signed from Saints, was the glue that held England’s forwards together in Stuart Lancaster’s early days, but he will have to be at his SuperGlu stickiest to make Worcester competitive against a Premiership without any apparent easy-beats. Newcastle? No longer a soft touch, if they ever were. London Irish? Hugely ambitious under their newly assembled New Zealand coaching team. Lamb’s fizzing, flat passes can work at any level but history tells you he lacks consistency, and his rash decision to run the ball from his 22 last night led directly to Bristol’s opening try by Lam. Ryan has set great store in growing a group and a culture at Worcester, but to some extent he must compromise that by recruiting heavily – and time is against him. Or he must keep faith with the squad he has and trust on the raging competitiveness of men like Chris Pennell and Jonathan Thomas (so emotional last night that his voice wavered) to keep the boat afloat. Either way it’s a risk. For Bristol, the commiserations are heartfelt. They exhibit so much that is good about the game, with those two genies, Matthew Morgan and David Lemi, typifying their swashbuckling style. serene person in the stadium, and only at the end, when he criticised referee JP Doyle for not awarding Bristol two penalty tries, did his understandable disappointment show. Bristol must stick with him and rugby must stick with the play-offs. 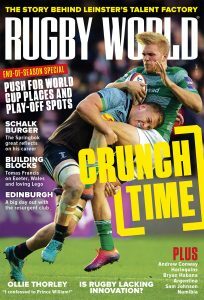 It’s nonsense to suggest that just because there were two standout Championship teams this year that both Worcester and Bristol should be promoted; there will always be clubs that take the bull by the horns and fill the void of promotion opportunity. 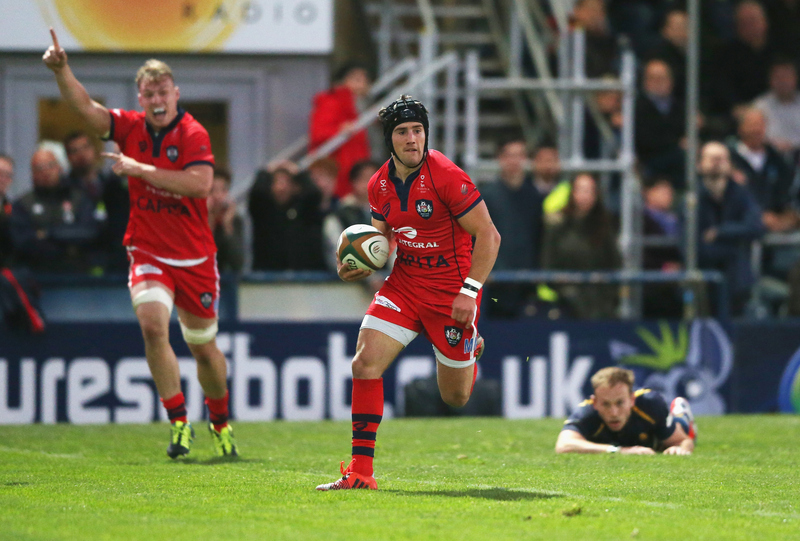 London Scottish and Rotherham were tough nuts to crack in this year’s semi-finals. Indeed, the latter paved the way for Worcester’s success because they showed how to exploit Bristol defensively – on the short side and in the outside channels. Just like last year, luck was against Bristol because the absence of goalkicker Gavin Henson cost them vital points in the second leg. The effect, however, was a happy one for neutrals – a match that provided enough drama to dwell on all summer.